False. 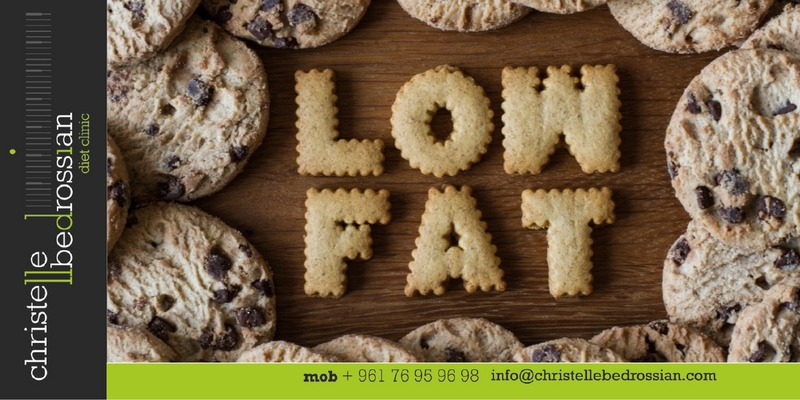 Just because a food is low-fat or fat-free does not mean it’s always a better nutritional choice. For instance, fat-free cookies have the same amount of sugar and calories, or often even more than regular cookies. Always read labels! (Next Entry) Is it true that vit C enhances iron absorption ?